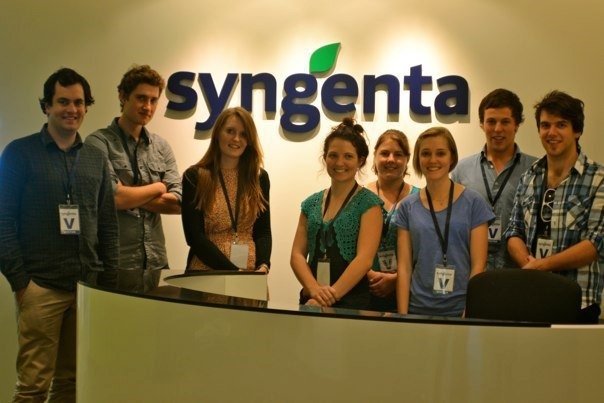 Today’s guest blog comes from Laura Phelps from Australian Pork Limited who says the opportunities for young people in agriculture are everywhere. From international travel, to eye-opening experiences and life-long friendships, Laura thinks agriculture has it all – including a bright and vibrant future. Growing up on a farm outside of Moree, I always assumed that agriculture would form part of my life in some capacity. It was this mindset that I took with me when my family moved south from Moree to the urban fringes of Melbourne. Vast open golden brown paddocks were traded with rolling green pasture and five acre blocks in picturesque towns with the bright lights of the city just up the road. While there was a significant change in lifestyle, football code and climate, my interest in Agriculture has never waned. 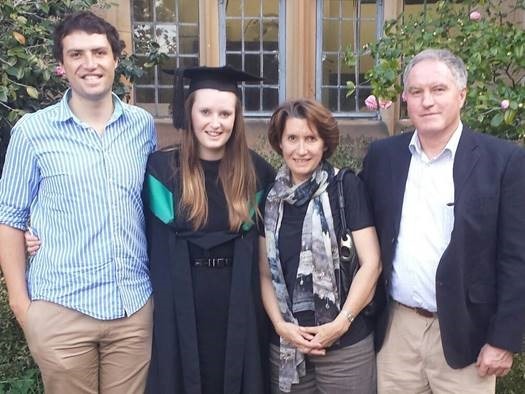 My father is a vet and my mother an agricultural scientist – they have always supported my passion for agriculture and the opportunities that it presents. When my school friends were getting ready to attend university in Melbourne, I was packing up my bags to head north to begin a degree in Ag Science at the University of Sydney in 2010, graduating at the end of 2013. 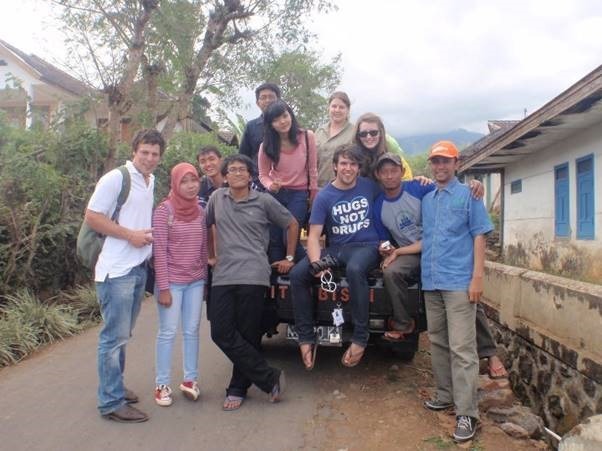 While at university my eyes were opened to the places that agriculture can take you, and in my second year I was lucky enough to travel to Indonesia with Syngenta to work with local university agricultural students, educating farmers about pesticide safety management. In groups we would set out each day to work with local farmer groups, village leaders and farmers to assemble lockable boxes for farmers to store chemicals and to talk about pesticide safety management. This experience was unforgettable and ignited in me the understanding that no matter the cultural or language barriers, agriculture transcends these barriers. 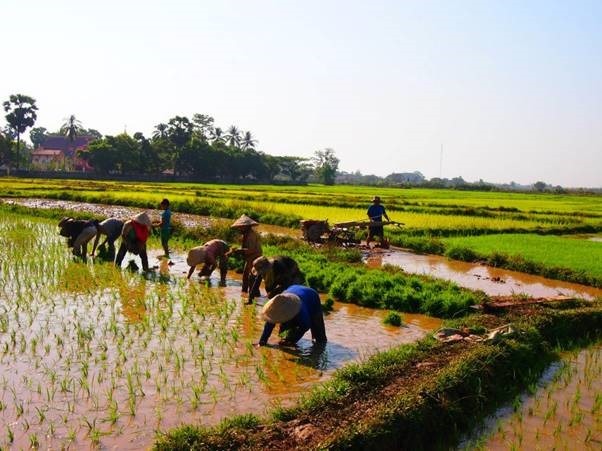 In my final year of university, before beginning my honours in soil science, I was able to travel to Laos as part of a subject looking at agriculture in developing countries. Keeping to the south of Laos, as a class combined with agricultural students from Laos’s national university, we toured the various agricultural industries of Laos, looking at subsistence farming, community farming projects funded by the Asian Development Bank, and large commercial coffee plantations. Along the way we stayed with locals and in guest houses. The difference in agriculture was astounding and the relationship that farmers have with the land is a completely different mindset to the one that Australian farmers have. I was also struck with the relationship that all people have with agriculture, as the subsistence farming culture is high. 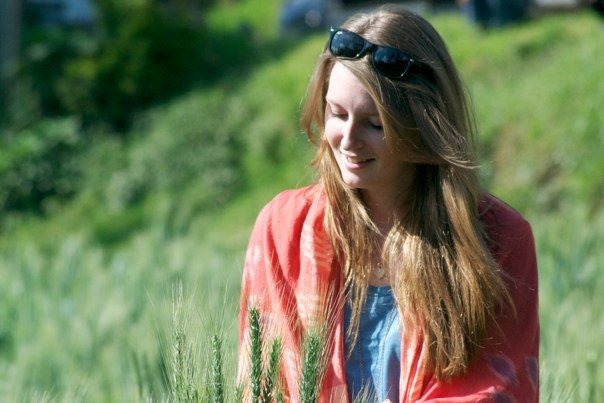 When I finished university I honestly had no idea about what I wanted to do, or where I wanted agriculture to take me. I had always known that I wanted to be a part of agriculture – but exactly where and doing what had always stumped me. When I saw a policy job with Australian Pork Limited (APL) in Canberra, I jumped on it and was very excited to join the team. Working for APL I have discovered a passion for pigs that I never knew existed. A major part of my job is talking to producers on a daily basis while manning the pig industry’s national traceability phone line. I find this part of my job extremely rewarding and it reminds me constantly who I am working for and why I am there. Working for the pork industry has cemented in me the value that Australian farmers are passionate, about their animals and environment. It has also struck me how innovative our producers are. I believe that I am lucky to work for a forward thinking organisation, who are constantly seeking the outcomes which have a positive impact on all aspects of the industry. The people I see in every aspect of the pork supply chain are committed to achieving the best outcomes in terms of animal welfare, environmental issues and production. I am extremely proud to work in the pork industry and am excited about its future in Australia. I believe that there is a bright future for Agriculture in Australia, but we will face some challenges along the way. The growing disconnect and misconceptions between the country and city, climate change and variable rainfall and weather events, and competing pressures for viable farming land are all challenges that we need to face together. With the right work ethic, support and collaborative effort, I believe we are more than capable of building a vibrant future. Agriculture has taken me to some amazing places and given me some amazing opportunities. From traveling to the terraced mountains of Indonesia, to the rice paddies of Laos, and extensive soil tours of the western plains of NSW. I have been able to compete the Grain Grower’s cropping competition in Temora, intern at the ABC and trail harvest crops in Shepparton. But most importantly I have had fun and made some amazing friendships along the way.